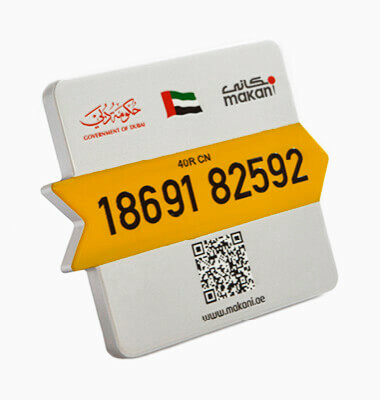 Explorer was commissioned by Dubai Municipality Headquarters to roll out the installation of 130,000 plates for its new smart addressing system Makani. The project enables each location in Dubai to be identified with a 10-digit number, which in turn is its coordinate in the Military Grid Reference System (similar to Universal Transverse Mercator – UTM system). Explorer initiated and introduced the concept of the project, then called Emirates National Grid, to Dubai Municipality in 2012. Explorer’s passion, technical knowledge, spatial management expertise and dedication to quality was called upon to implement the system and to ensure its success through the intelligent application of smart technology. Makani, meaning 'my location' uses national coordinates to locate buildings and places, with each location assigned a non-proprietary unique building number.